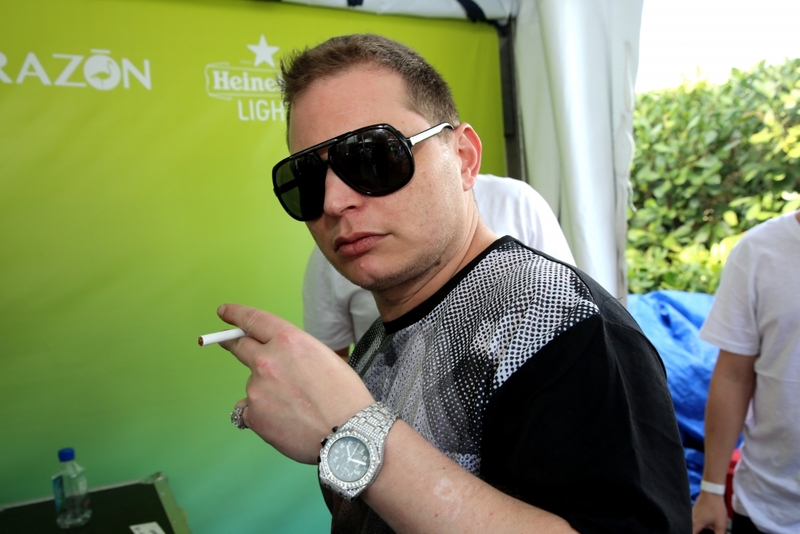 Scott Storch has made a triumphant return to music after personal battles with addiction kept him off for a while. Now in a recent lecture with the Red Bull Music Academy, Storch talked about things many fans may have not been aware of. The “mega-producer” reflected on his early piano days and how he was “unteachable” according to early teachers. “I have my own system, I play the piano like a drum. Very percussive.” He says. 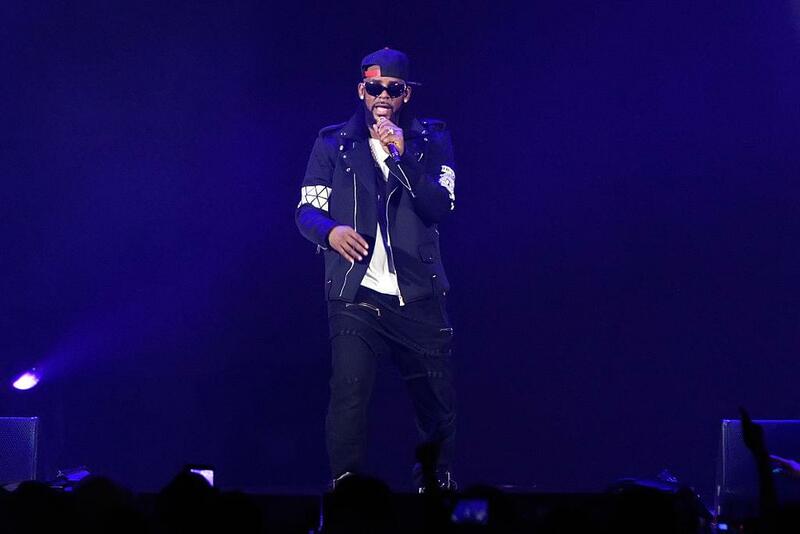 This way of doing things definitely worked for Storch as he’s worked with the likes of Dr. Dre on the classic 2001 album, and multiple collaborations with Snoop Dogg, Beyoncé, Fat Joe and more. 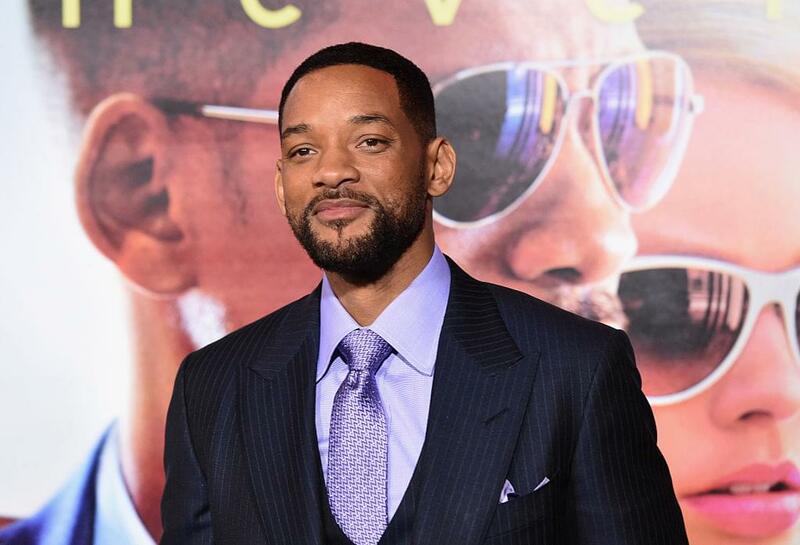 However, he did mention about the time he left home at fifteen to pursue music with the manager of The Roots. Storch goes into detail on how he auditioned for the group with his Fender Rhodes equipment.